You found the fixer upper you have been looking for. 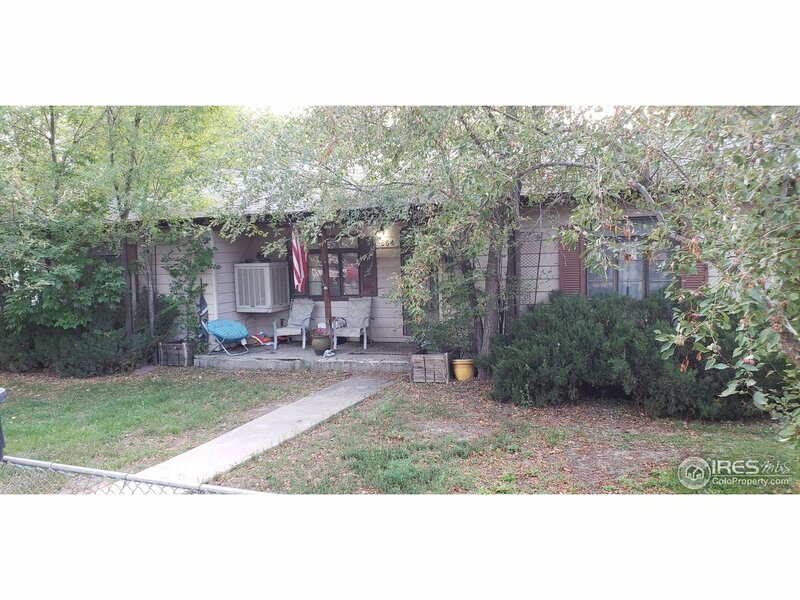 Corner lot, 4 bed, 2 bath, 2 Car garage, the home needs TLC. Stop your search and bring us an offer today. Over 1800 finished sq feet plus unfinished basement. Great potential for sweat equity of fix and flip in this central Old Town Erie home. Schedule your showing today.